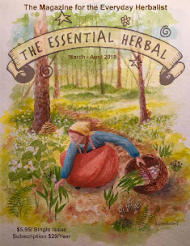 The Essential Herbal Blog: An' May It Harm None! Interest in essential oils and Aromatherapy has skyrocketed in recent years. Available in every natural foods store, online or through independent distributors, and seen as a readily-accessible form of Medicine for the People, the healing power of essential oils appeals to many. 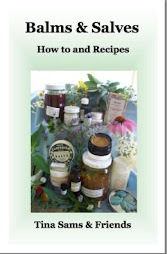 The DIY crowd makes use of essential oils in homemade beauty and home cleaning recipes. Homesteaders and preppers tout the powerful effects of essential oils in healing humans and their animals without Big Pharm. Natural soap makers scent their handmade bars with essential oils. New Age moms spray essential oil blends on their excitable children on national television. Suddenly, it seems, essential oils are everywhere, in vogue and in demand. 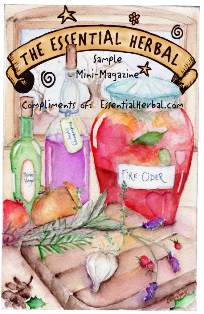 More than just an extension of herbalism, Aromatherapy is a branch of Botanical Medicine, with the focus on the "essence" of the plant expressed through its volatile oils secreted through special glands in one or several parts of aromatic plants. These essences bring defense and nourishment against climatic and pestilent factors. 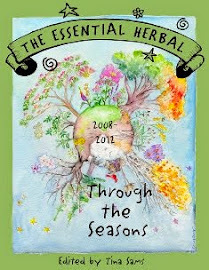 Miraculously, these same plant essences resonate for us, holistically supporting us in Body, Mind and Spirit. Essential oils can be extracted from seeds, roots, leaves, bark, wood, fruit and blossoms, with blossoms offering the most complex and fragile scents. Great quantities of plant material are steam distilled, cold pressed or solvent extracted, capturing most, but not all, of the chemical elements of each plant's particular medicine. Different plants, and different parts of a plant, yield varying amounts of essential oil; while the leaves of peppermint or the rind of an orange offer up generous amounts of essential oils to the distiller, it can take 60,000 roses to produce just one ounce of essential oil! All of these essences are extremely concentrated, and can range in cost from just a few dollars an ounce to several hundred dollars for a vial the size of your thumbnail. Proper use of these precious, powerful essences requires education and a commitment to safe practices. 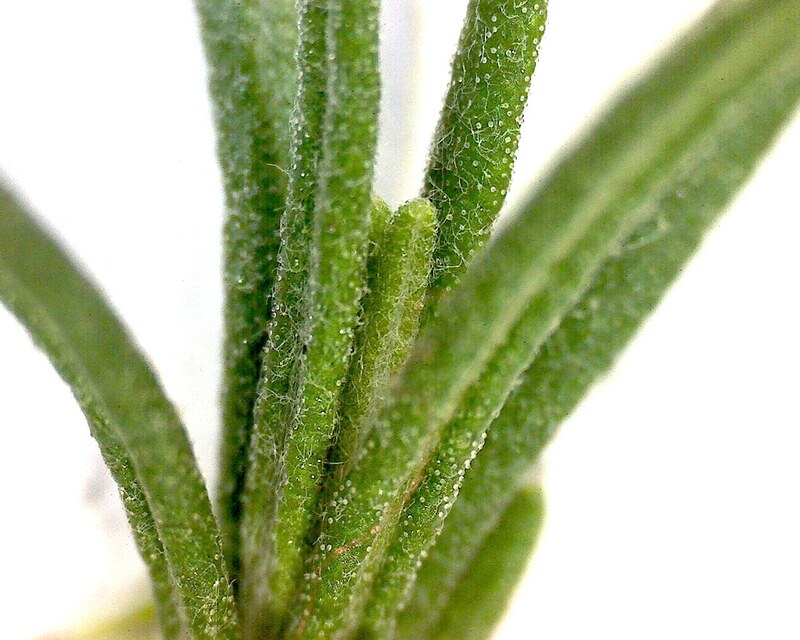 Rosemary needles with minuscule "dots" of essential oil visible. Thanks to Cory Trusty for the photo. I will tell you up front that, while I am a practicing certified aromatherapist with clients across the country, I have no affiliation with any company that sells essential oils. I became interested in aromatherapy as a healing modality back in 1986, when people in the United States were just starting to become aware of essential oils and how they could be used to powerfully benefit our health and well-being. Back then there were few essential oil suppliers; at the time, I was working for a major health and beauty company and my first half-dozen or so bottles of essential oils were sent to me by a contact at our fragrance supply house. Judith Jackson's book, Scentual Touch, had just been published, introducing Americans to the British tradition of aromatic massage using essential oils. An acquaintance from England sent me a copy of Robert Tisserand's The Art of Aromatherapy. I committed myself to learning all I could about essential oils, and in 2001, embarked on a rigorous year-long study of Aromatherapy from a Chinese Medical Perspective, taught at NYC's Ambrosia Foundation by the respected Dr. Jeffrey Yuen. 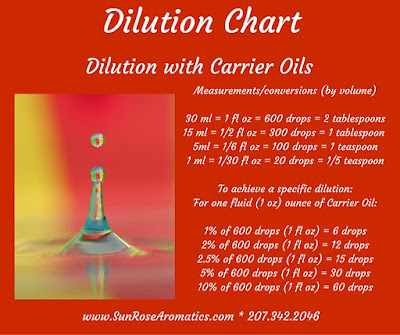 For one weekend every month I sat in a classroom with medical doctors, acupuncturists, massage therapists and healers as we learned about the properties of a hundred or so essential oils, proper dilution rates, application protocol and the influence of essential oils on the processes of Body, Mind and Spirit. It was the best training I could have received. Glass still at The Essential Herbal. Eight years later, a notice about a weekend workshop caught my eye. Learn to safely apply undiluted essential oils for maximum, radical healing! What did these people know that I did not? I signed up, determined to go in with a beginner's mind. What I witnessed there sent my head spinning. As bottle after bottle of pure, undiluted essential oils was passed around the circle of students, we were encouraged to smell each oil and apply liberally. One enthusiastic woman literally poured each of the oils freely up and down her arm, onto her chest, her legs, until there was not one patch of skin left unannointed. Neither of the workshop leaders said a word, nor did they make a move to stop her. This was anathema to the careful training I had received. My hand shot up, almost involuntarily. Isn't that a dangerous amount of essential oil for the body to process? No, I was assured, and was dismissed with some BS about an absorption ratio of drops applied vs how much actually gets into the body before a certain amount is lost to evaporation. OK, I thought, it's your show, and shut my mouth. Next day, twenty weekend workshop attendees were "certified" in Medicinal Aromatherapy (!) and released into the world to practice what little they had learned - but not before we had placed and paid for our orders of essential oils. Cost to become a distributor? $6,000 in product purchases annually or risk loss of certification. And we wouldn't even receive our certificate until we each wrote a monograph, a highly-researched paper, on the essential oil of our choice. I chose to do neither, cut my losses, and moved on. Two things became apparent to me at that workshop. The first was that there are many, many of us hungry for knowledge concerning the powerful gifts of Aromatherapy. The second thing I learned first hand is that not every company that sells essential oils operates with integrity and has their client's best interests at heart. The popularity of Aromatherapy and the lucrative potential for profit entices many companies to enter the marketplace to try and cash in, flooding the market with essential oils of sometimes questionable quality, marketing hype and misinformation. Neither Young Living nor doTerra, two of the most popular MLM (multi-level marketing) companies hosted that fated workshop; it was run by distributors for another MLM company that prides itself on the very expensive, single essence boutique oils it sells to upscale clients to "aid in their Ascension". Yet the approach of each of these companies is similar: offer exclusive "therapeutic quality" essential oils, spread misinformation promoting the ingestion and application of undiluted or barely diluted essential oils, and offer kits, "wholesale" pricing, and related health products to make it easy for overwhelmed beginners to jump right in and start treating themselves and their friends and families. Many customers buy into the hype so completely they will look no further, convinced the company propaganda is the last word on Aromatherapy. Information on safe practices found elsewhere may conflict with that promoted by irresponsible parties, and may well be ignored. Agendas like that can open the door to disaster. Neat, or undiluted, essential oils on the skin or in the body can produce several unwelcome consequences: phototoxicity, sensitization, chemical burns, acute respiratory distress syndrome, acute liver failure and central nervous system stimulation or depression, to name a few. Ingestion of essential oils can cause damage to mucous membranes, the esophagus and the stomach lining, as well as coma and even death. Essential oils are not water-soluble and will not disperse in water; drinking water that has had even one drop of essential oil added to it, or an essential oil-filled capsule that has been swallowed, can deliver a blob of undiluted oil to the stomach, potentially causing an internal chemical burn that can result in permanent damage. I'll never forget the cautionary demonstration of the potential for harm illustrated on the first day of Aromatherapy school. One drop of peppermint oil was added to a styrofoam cup that had been filled with water. In less than ten minutes, the cup itself had been completely eroded at the water line by the peppermint oil floating on top of the water! Marge Clark is the owner of Nature's Gift, a company that sells a wide range of pure essential oils and related aromatherapy products and boasts one of the most informative websites on the Internet. She experienced firsthand what it is to become sensitized to an essential oil. In her case, it was to her beloved lavender. "Twenty years ago almost every authority said that Lavender essential oil could be used neat (undiluted.) I believed them, used undiluted lavender on broken skin. As a result of this unwise over use, I am sensitized to the components of lavender for, I suppose, the rest of my life. 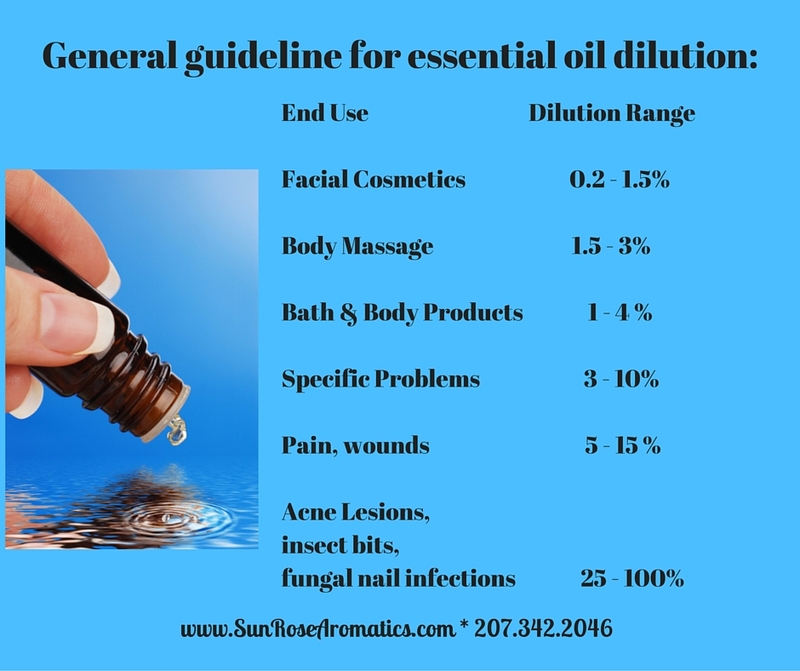 If I use Lavender, or other high linalol oils, topically, even in very low dilution, my body will react to the "invader" with contact dermatitis that can take a long time to heal. Those who suggest neat use of these powerful healing oils have no respect for their strength." Children and the elderly are especially at risk to the adverse effects of improper use of essential oils and can easily fall victim to well-meaning caretakers who unwittingly administer these oils in an unsafe manner. Recently, the Tennessee Poison Center stated they have seen essential oil mishaps double in the past four years, with 80% of those cases involving children. The primary route of poisoning is by accidental ingestion, but poisoning may also occur through excessive or inappropriate application to the skin. All essential oils can produce oral and throat irritation, nausea, and vomiting when ingested or improperly used. The yearly Essential Oil Injury Report, maintained by the Atlantic Institute of Aromatherapy, is full of horrifying stories such as this: "Undiluted oils applied to small sore: "blend/frankincense" was used and next day skin turned red, bubbled up and peeled. When concerns were voiced she was told it was "detox, that there's no way to be allergic or have a bad reaction to the oil since they are natural." "Natural" does not always mean safe, and more is not always better. The Essential Oils Desk Reference, a product catalog cleverly disguised as an Aromatherapy textbook published by Young Living's Essential Science Publishing, recommends diluting essential oils 50/50 (essential oil to carrier oil) only if the oils are marked SI (skin irritant). Some oils are "so mild they can be used undiluted, even on infants" (Third Edition, page 279). 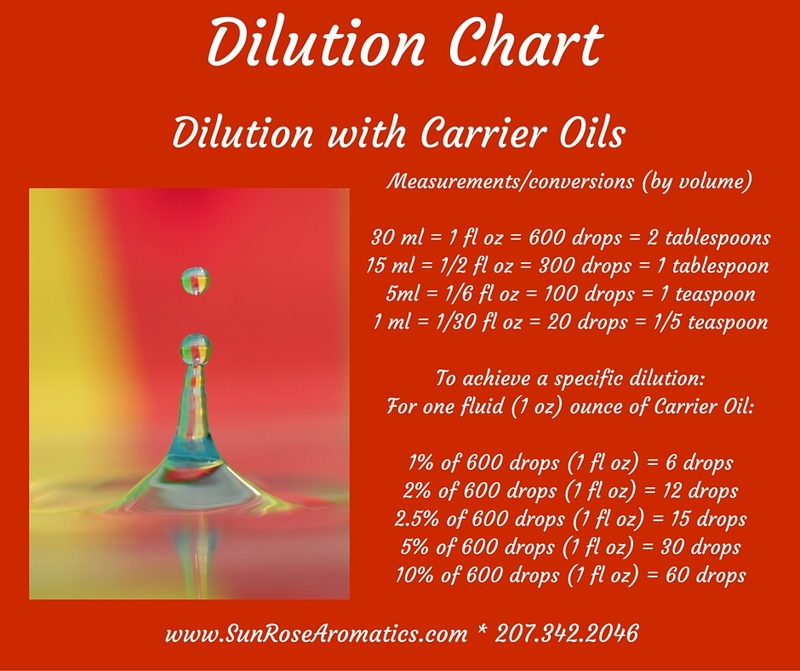 In the rigorous training I received, we discussed maximum dilution rates for every single essential oil we covered; this rate varied from oil to oil, but the maximum usage rate never exceeding 8%. Usage rates for children and the elderly are generally half that recommended for healthy adults, with some oils contraindicated for whole sections of the population! Proper education here is vital - no healer wants to inadvertently poison or cause harm to their loved ones. In Europe and Australia, where Aromatherapy is recognized by the government and insurance agencies as a viable health practice, there are guidelines for safe sales and practice; not so here in the United States. I see this as a double-edged sword. While we are free to purchase essential oils and practice to the best of our abilities, there are no guidelines in place for purity and quality assurance, and no licensing for practitioners. Aromatherapy is a powerful healing modality that demands we approach with respect and caution. It is incumbent upon every would-be Aromatherapist to educate herself to the very best of her ability, to seek out and support suppliers who sell quality essential oils with integrity and humility, and to practice with joy, gratitude and restraint. Several years ago i thought of using lemongrass to keep the bugs away at a 4 th of July get together with my family. As predicted there was alot of bugs that year. So as stated lemongrass to the rescue. I took the bottle with me. Numerous times that evening i applied it to my arms. Straight up, or neat,,,,, Needless to say, my evening was cut short as i went home early, not feeling well at all, and with a severe headache. Later next day pondering why i wasnt feeling well, i suddenly realized that it was probably due to application of oil. After further reading, my prediction as to my " illness" was realized. Do the homework before thinking that something natural cant harm you. I did not realize the potency of said oils. I took it upon myself to really dig into the dos and donts of using oils. A wonderful thing if you know what youre doing..... If you dont, not so much as i discovered. Hi. I'm Rehne and I'm a Certified Aromatherapist. This is a great article and as someone who writes for two magazines, a blog, and working on a book, it's obvious a lot of time, hard work and research went into this. I truly enjoyed this article! Thank you so much! As a long time registered aromatherapist, former educator and product formulator I can honestly say this is a well written article from an actual aromatherapist. A person who took the time to become educated and has an obvious respect for the oils they use. My hat's off to Lisa Marie Layman! Thanks you so much for this article, Lisa. It is really informative and useful. I teach classes in making herbal body-care products, and provide essential oils for students to use to scent their products. I try to give a little bit of education about essential oils so that they can use them more wisely in their lives. 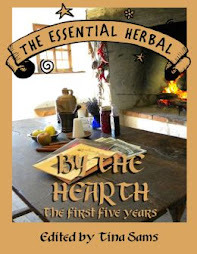 I decided years ago that as an herbalist, I was not going to try to delve into aromatherapy as well, as there is so much to know I didn't feel I had enough brain power to add another whole area. Your article validates my decision, and gives me added information to share with people so that they can approach using essential oils with proper caution. Again, thanks. This is an excellent article but when I followed the link to the Atlantic Institute, this is what I found on their site: "Essential oils can be used in many different ways ranging from topical use, to inhalation, to ingestion. Common sense and education should accompany essential oil applications for particular medicinal results." It seems very contradictory that in light of what you mentioned about ingestion that this would be a site you'd reference for oil safety tips. Well Stef, the fact is that ingestion is a part of essential oil use - but ONLY FOR TRAINED AROMATHERAPISTS - not sales reps. 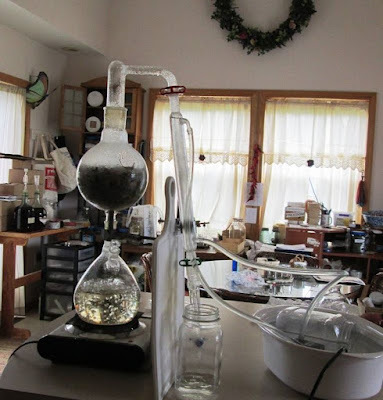 I myself, who has used them for over 20 years and distill them here on the farm, do not feel that I have anything near the training or education to advise on internal use. Essential oils are used in all kinds of candies and food flavorings, however the quantities used are so very small comparatively. A single drop of peppermint oil can flavor a few pounds of mint candy! So I see what you're saying, but education is really key to that statement, and I feel like the Atlantic Institute has the right to make it. Back to Real Life - Monarda and SJW Calling!